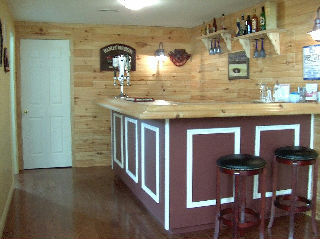 beautiful 1940 sq.ft. 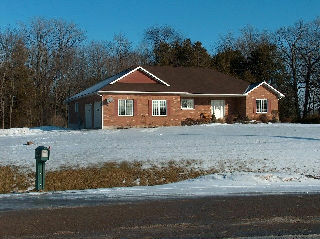 open concept custom built all brick bungalow on a well situated 1.39 acre mature treed lot with private rear yard. 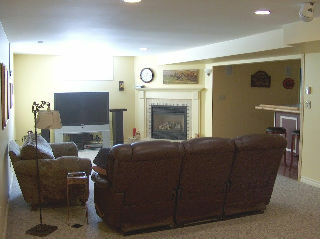 double entry foyer leads to large livingroom with gas fireplace & dining area with two walk-outs & opens to great kitchen with centre island & work station. 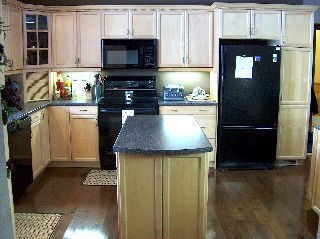 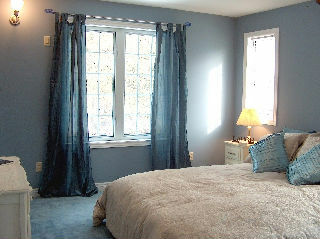 master suite has huge walk-in closet & whirlpool tub/seperate shower ensuite & walk-out to deck. 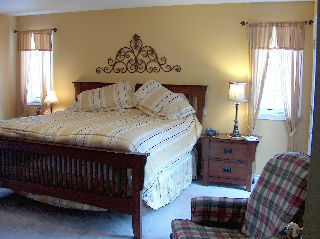 two other bedrooms, main bath, main floor laundry in back hallway. 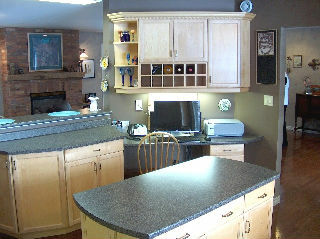 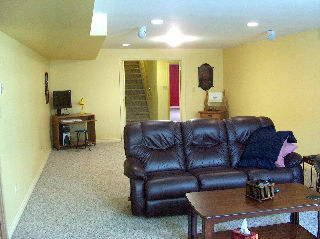 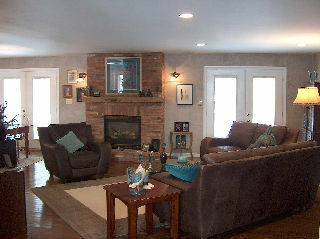 family room down with gas fireplace, bar area & three piece bathroom, large bedroom with walk-in, lots of storage areas. 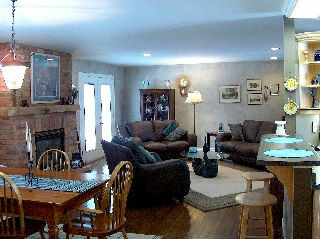 great location with easy access to peterborough. 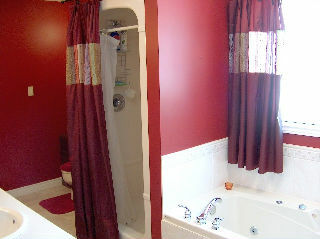 in neighbourhood of beautiful homes & close to chemong lake accesses.